The film is likely to go on into production later this year, producer Dinesh Vijan said. 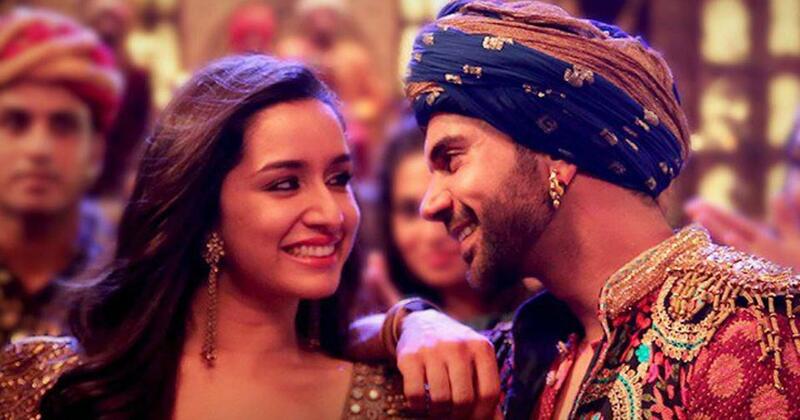 A sequel has been planned for Amar Kaushik’s Stree, which stars Rajkummar Rao and Shraddha Kapoor, producer Dinesh Vijan told DNA. The horror comedy, written by Raj Nidimoru and Krishna DK, was released on August 31. Set in Chanderi in Madhya Pradesh, Stree follows a female spirit who haunts a village for four days every year and terrorises its men. The sequel, expected to go into production later this year, will examine the back story of Shraddha Kapoor’s character, Vijan said. Most of the original cast is likely to be retained, he added. Stree, which also stars Pankaj Tripathi, Aparshakti Khurana and Abhishek Banerjee, opened to positive reviews and has earned a little over Rs 31 crores so far, on a reported budget of Rs 20 crores.